OtterBox recently released their latest Strada Series protective cases. Like genuine leather or folio design? The iPhone 6 case may catch your eye. The Strada Series is a folio-style protective case for iPhone 6. 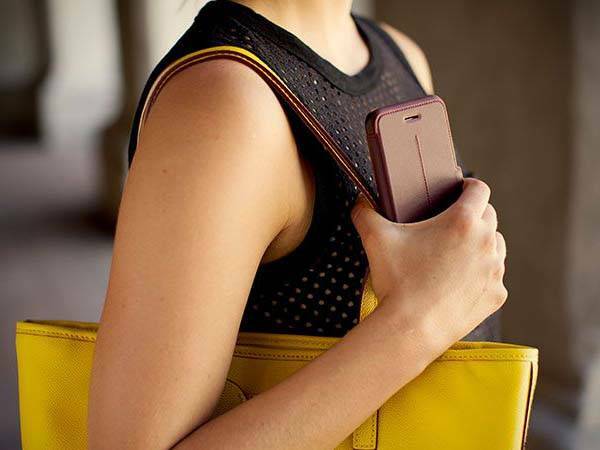 The iPhone 6 case shows off an elegant and stylish design with two optional colors. Each consists of a polycarbonate outer shell with energy-absorbing inner cradle and an integrated premium leather cover in order to offer you a secure and charming way to guard your handset from bumps and scratches. 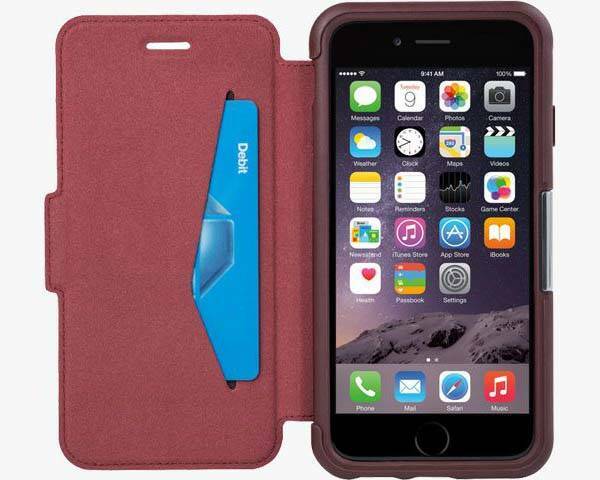 Moreover, the leather cover doubles as an iPhone stand, and an internal card slot holds your credit card, in addition, a polished magnetic latch keep the case closed when it’s in your pocket or bag. 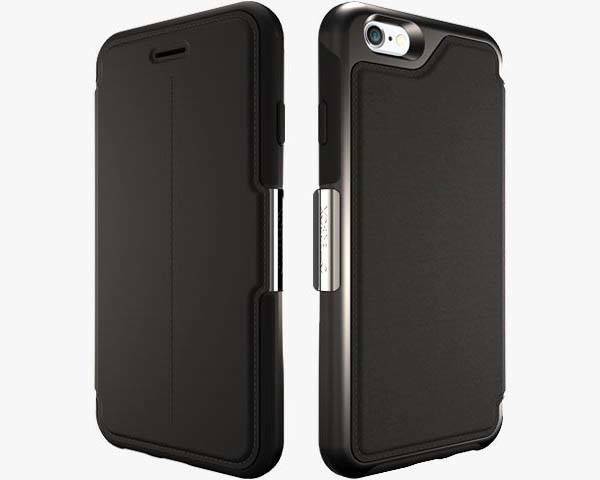 The Strada Series iPhone 6 case is priced at $49.95 USD. If you’re interested, jump to OtterBox for its more details. Additionally, if you want more choices, you may like to check Cardholder case for iPhone 6/6 Plus and more stuff by following tags.